How to choose the best comic book publisher for me? How to chose the best super-hero for me? How to choose the best comic book artist for me? 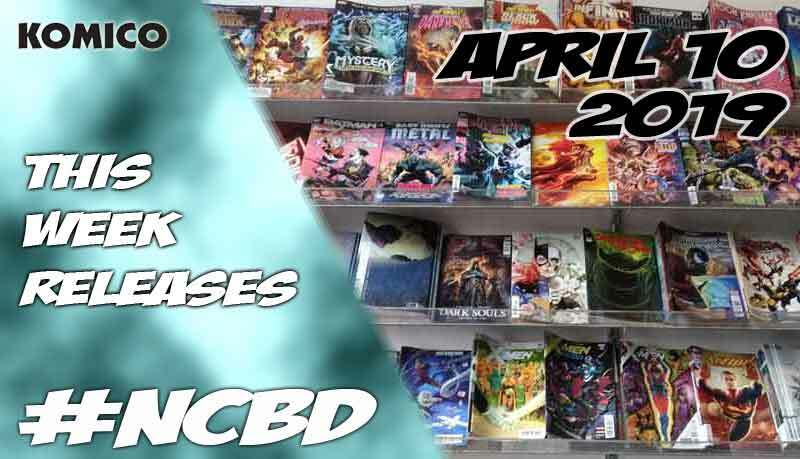 The new comics for April 10th 2019 are in! Come to our Montreal store on Decarie to grab yours.